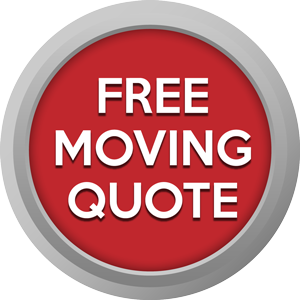 Whether you’re moving in the city or across the province, you need a moving company that you can trust. With our packing and unpacking services, reasonable rates and friendly movers, we take the stress out of moving. We’re dedicated to providing the most efficient, professional, friendly movers in the business. Whether you have a small downtown condo or a large, 5 bedroom family home, or an entire office, we have the team to meet your needs on time and on budget. 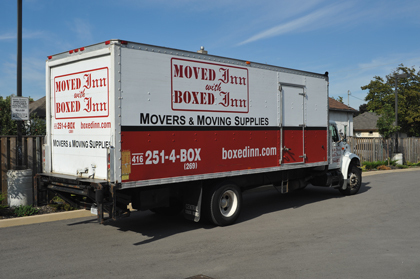 See what differs us from our competitors and why you should choose Boxed Inn as your moving specialists. Please fill in the required details and a brief message regarding any questions you may have. One of our support staff will contact you as soon as possible. The information provided here will only be used for contact purposes and will remain completely confidential. It will not be distributed to third parties. This form is used to provide an additional means of contact and to respond to any queries you may have. We are a family-owned business that opened in 2003 – we have continued to grow every year since then, building up our staff and crew with the best in the business. 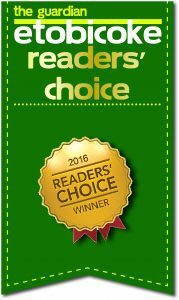 It's the reason why we are regularly voted by the readers of The Etobicoke Guardian for the Best Moving Company in the area.